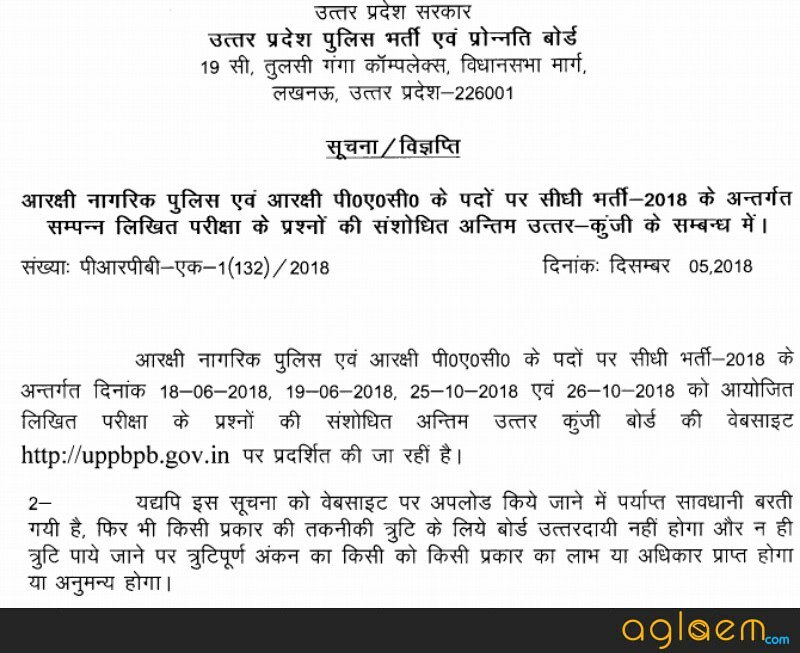 UP Police Answer Key 2018-2019 – Candidates can get UP Police Answer Key from this page. The answer key for UP Police Constable and other recruitment is available here. The official answer key is released at www.uppbpb.gov.in but the candidates can easily avail it from this page. 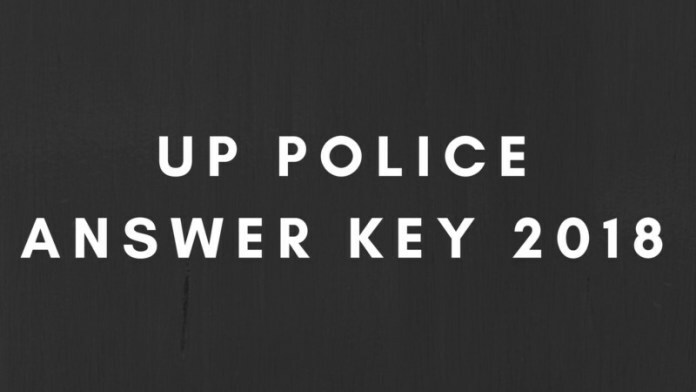 Use the answer key of UP Police to evaluate performance in the exam. UPPRPB first releases the provisional answer key and candidates can submit objections against it. After considering all the objections, the final answer key of UP Police is provided. Candidates can check details about UP Police Answer Key 2018-2019 from this page. Latest: If you are looking for UP Police Constable Answer Key for UP Police Constable Recruitment for 49568 Post. Check Here. The below provided information is about UP Police Recruitment for 41520 vacancies. The exam was held in June and the UP Police Constable Answer Key was available in online mode only. The candidates can not access it from any other medium. The answer key for all shifts has been out now. Question Paper: Click here to check the UP Police Constable Question Paper 2018. How To check UP Police Answer Key 2018? Click on the link which is given on this page. The candidates can download the answer key and start calculating their scores. How to Calculate Marks Using the Answer Key? After downloading the answer key, the candidates can calculate their marks as per the marking, However, first let us check the exam pattern for the UP Police Constable Recruitment 2018. The exam will consist of MCQ questions of 300 marks. The medium of instruction for the question paper shall be Hindi only. For every incorrect answer, there will be a negative marking. The marking for every question is to be done as per the marking scheme is given by the Board. Add marks for every correct answer. Since there is a negative marking, you will have to deduct marks for every incorrect answer. The marks obtained in the end after adding and deducting marks is the total score to be obtained by the candidate in the exam. What is the importance of Answer Key? The answer key is released by the exam conducting bodies after the exam is conducted. This is so because the candidates are curious to check how well did they performed in the exam and what are their chances of clearing the exam. 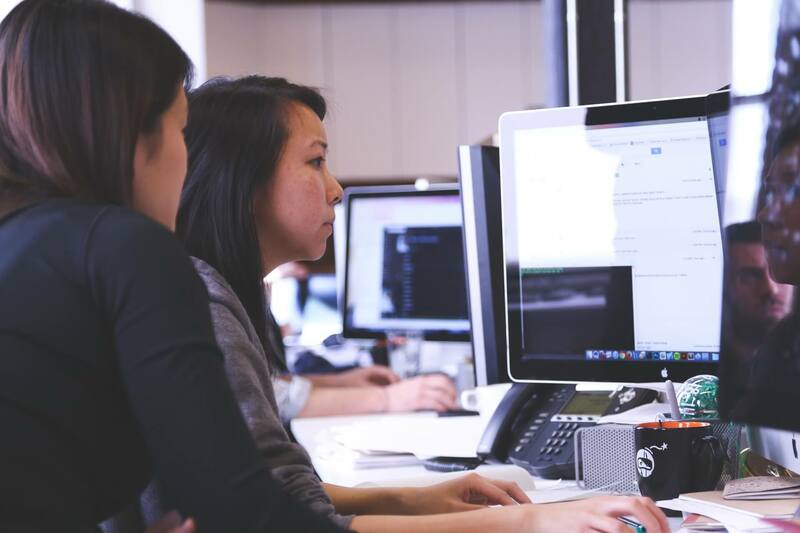 Since the result is usually declared a bit late, with the help of Answer Key, the candidates can calculate the probable score that they might obtain in the exam. With the help of Uttar Pradesh answer key, the candidates can come to know about the correct answers to all the questions. Using this estimate, the candidates can have an idea of where they stand in the vast competition. Also, the candidates can plan about further selection round or can have an idea of where they are going to be posted when they have a rough idea of the score. The result of UP Police Recruitment 2018 will be published online at the official website of UPPRPB, upprpb.gov.in. The result will consist of the marks obtained by the candidate in the written examination and the status of the result. 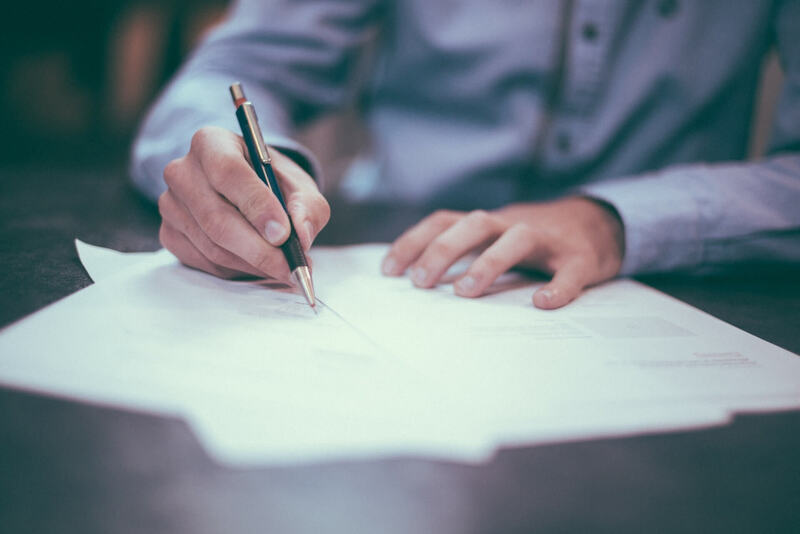 Those who will qualify the written examination will then be eligible for the next round of the selection process, i.e., Document Verification. The candidates will be selected for the posts on the basis of the merit in the written examination and satisfy the other eligibility conditions of the selection process.